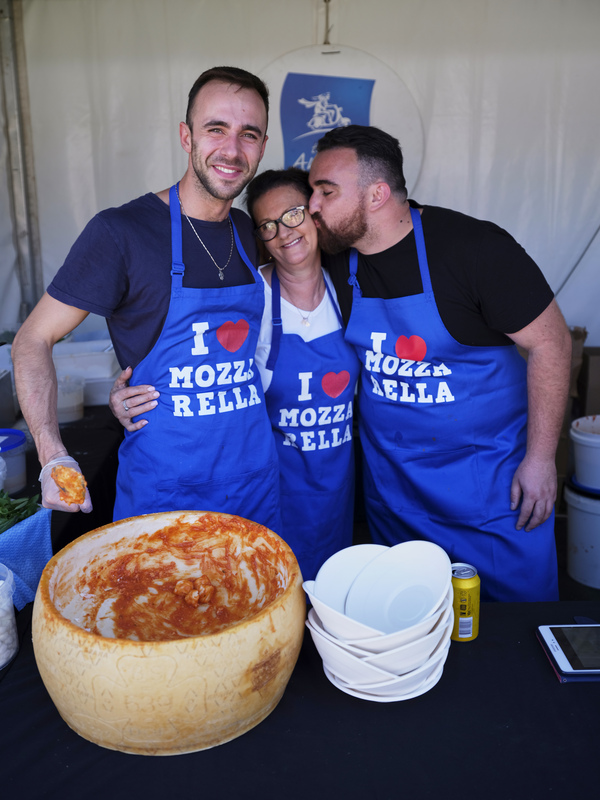 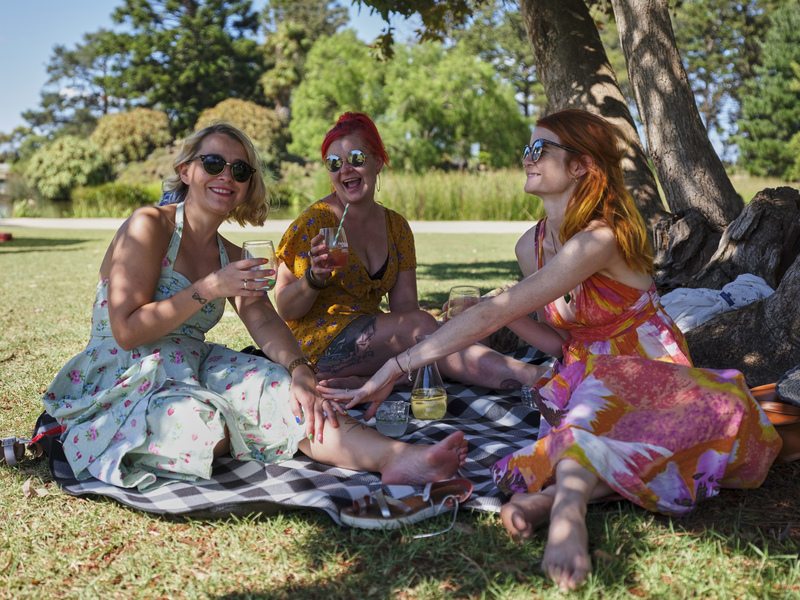 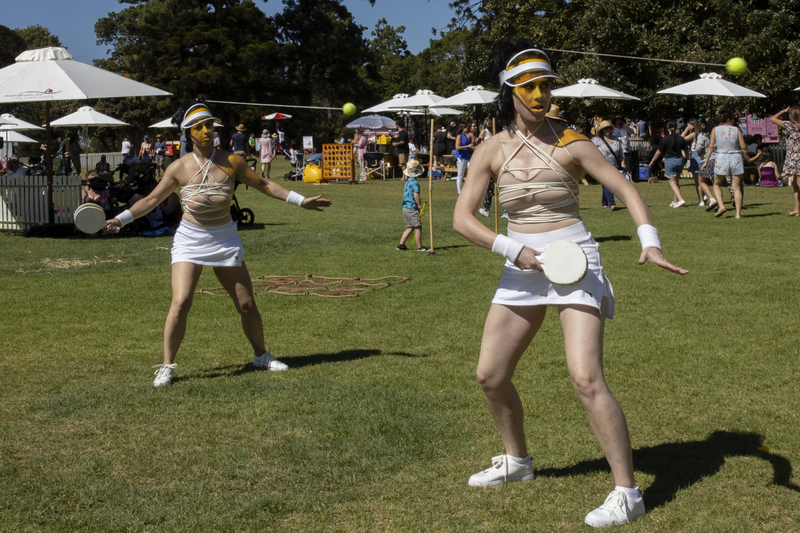 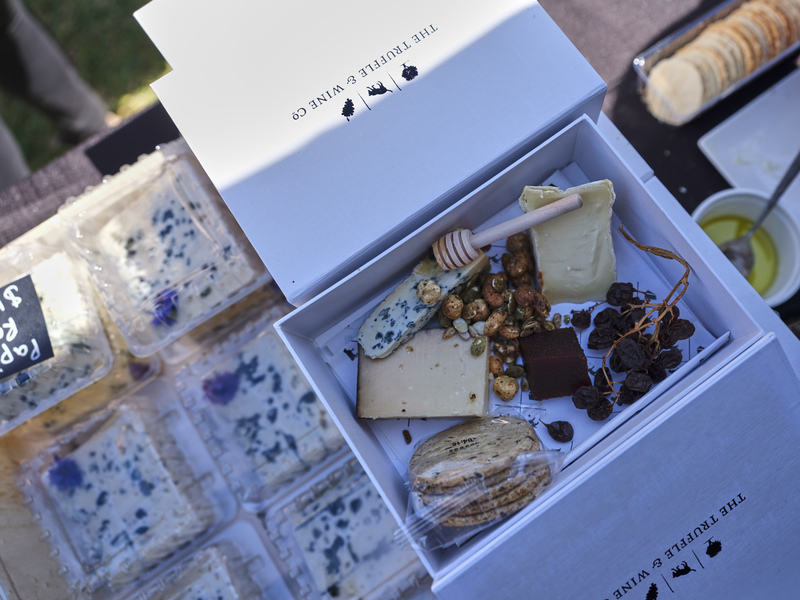 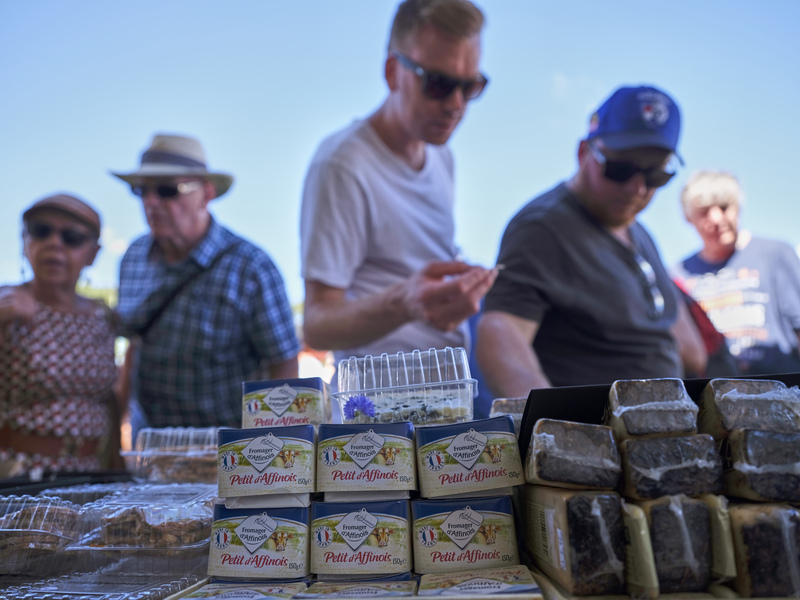 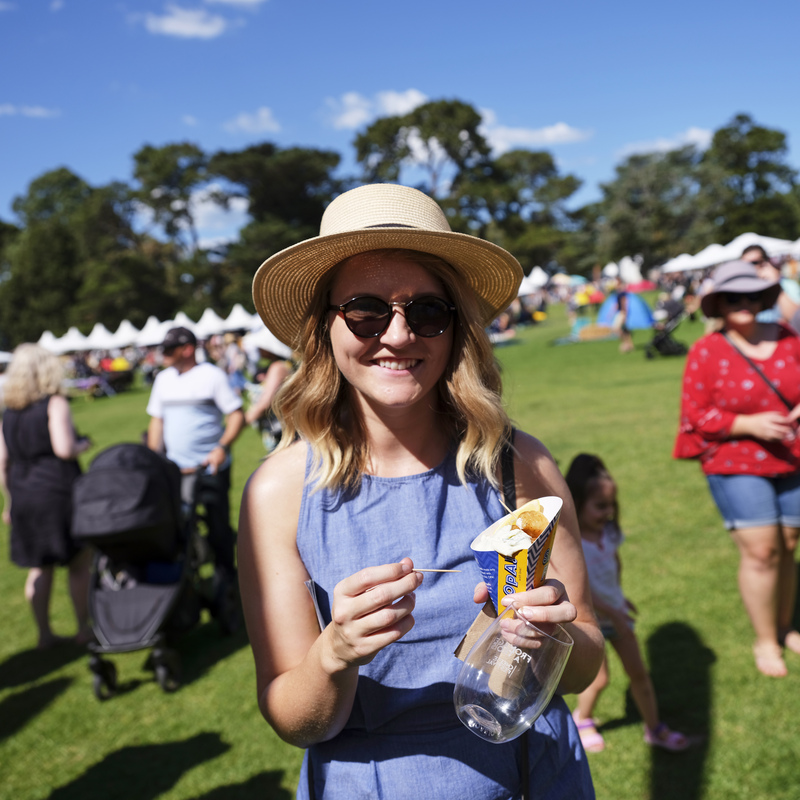 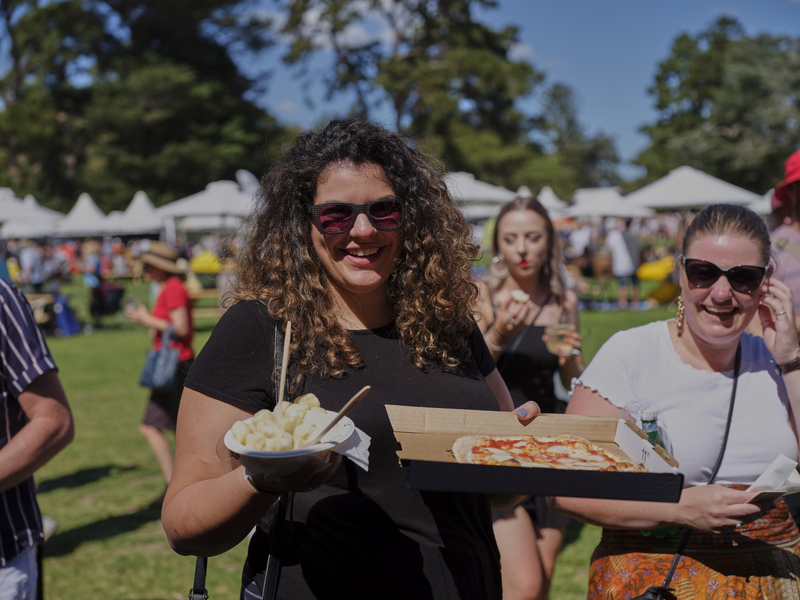 Cheese lovers flocked to the stunning grounds of Werribee Park on a very sunny Sunday 24 March for this year’s cheesy calendar highlight; Fromage a Trois Cheese Festival. 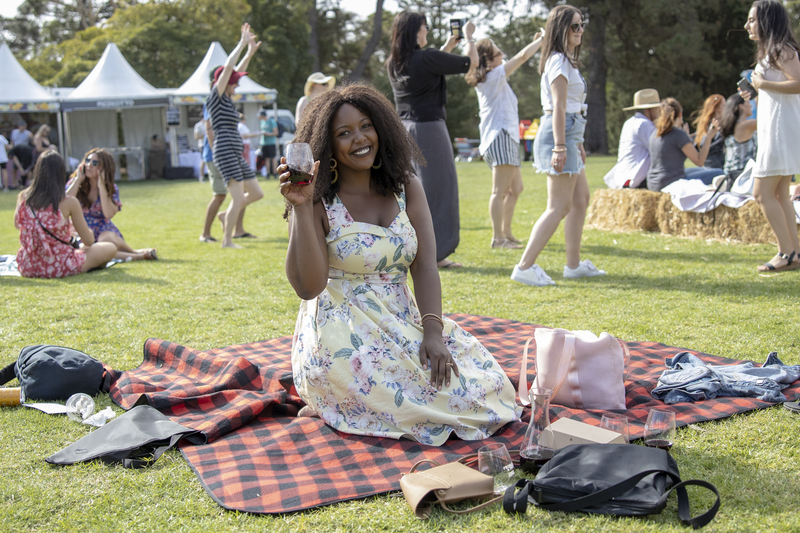 Approximately 60 artisan producers and mongers, brewers, winemakers, and distillers as well as food trucks were on display showcasing their delicious ranges all available for sampling or purchase. 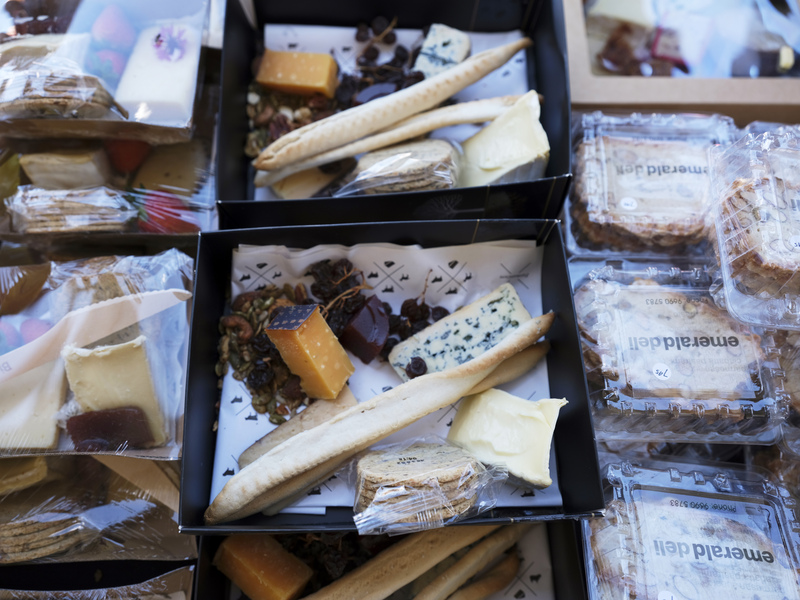 There was every cheese dish that could be imagined, from hot raclette, to cheesy gnocchi and pizza, to the ultimate grilled cheese toasty to stretchy melty arancini, to grilled halloumi to bocconcini skewers right through to blue cheese and fig cannoli and even ice cream with Pear & Blue Cheese, Goats Cheese & Black Cherry and Ricotta & honey! 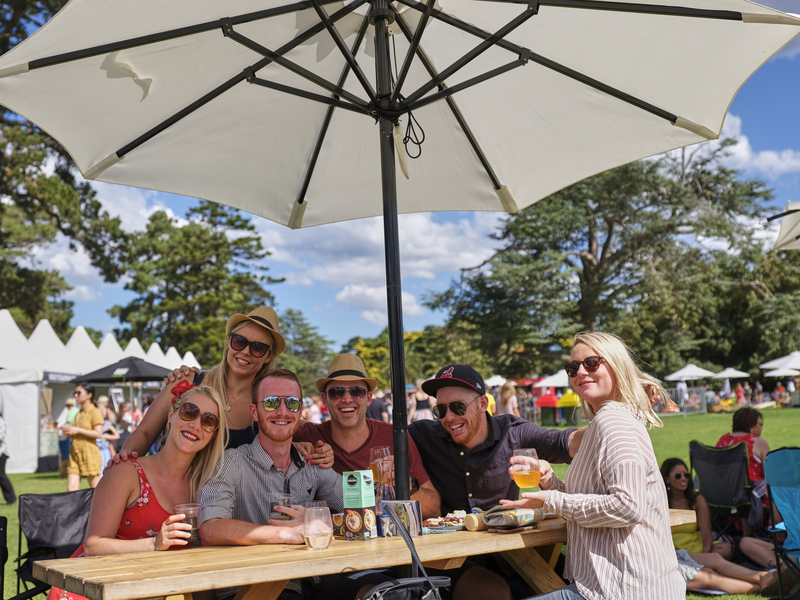 The music stage provided the beat to the afternoon whilst the chef stage entertained and educated with a line-up of cheese and wine masterclasses and chef demos. 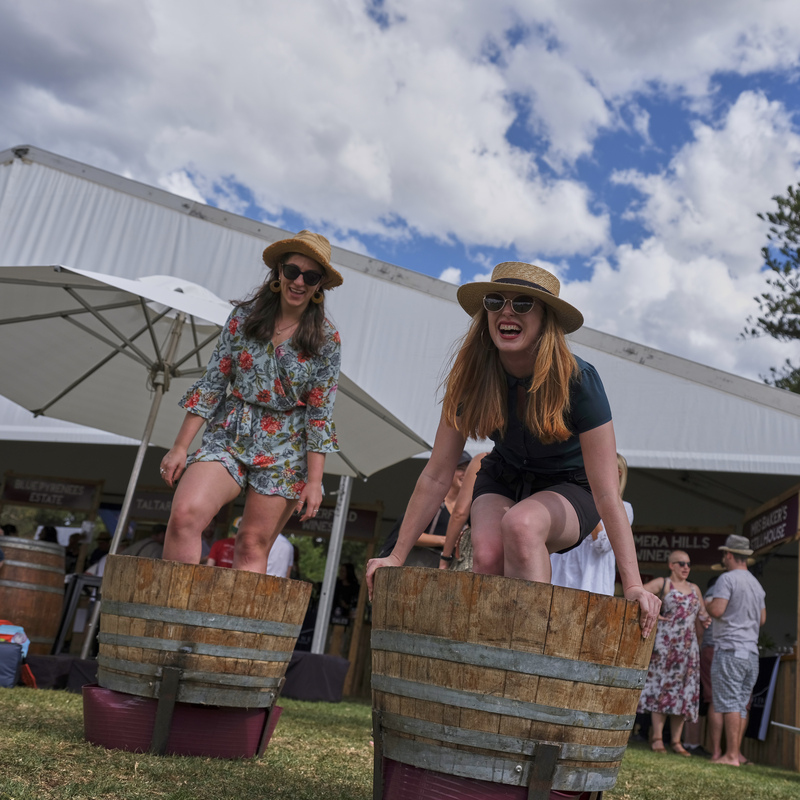 There was also a line-up of very entertaining grape stomp comps hosted by principal event sponsors the Pyrenees Wine Region who brought along nine of their key wineries as well as a gin distillery. 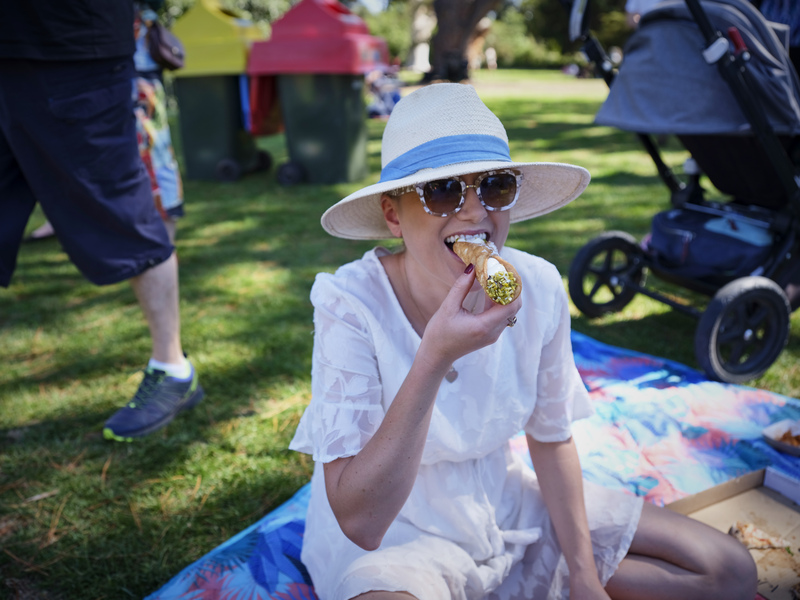 An enjoyable and indulgent day was enjoyed by all. 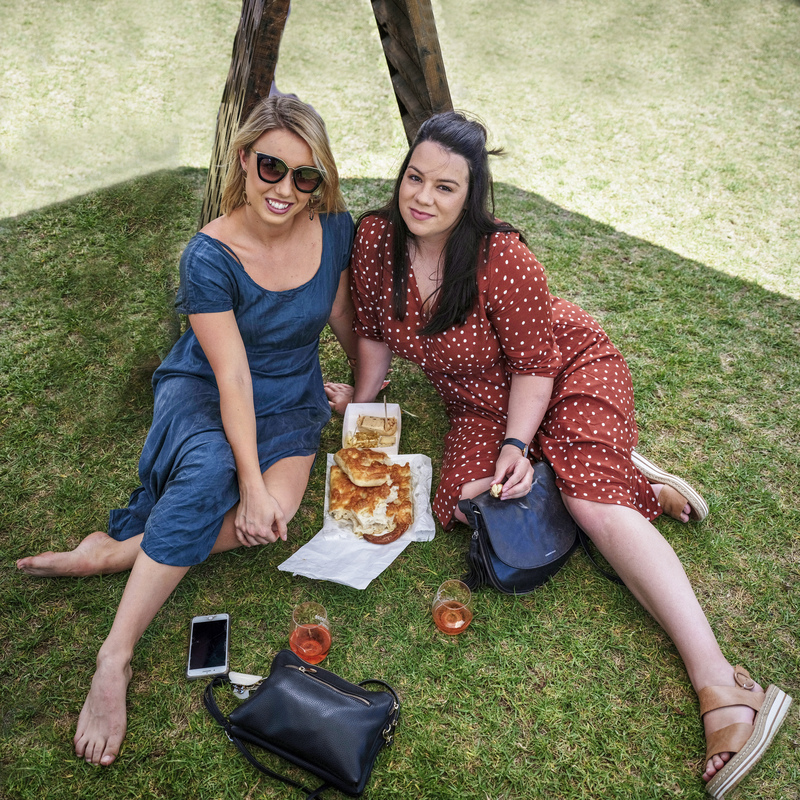 Fromage a Trois will return in 2020.